NIE Director's Relay Run 2006 | JustRunLah! 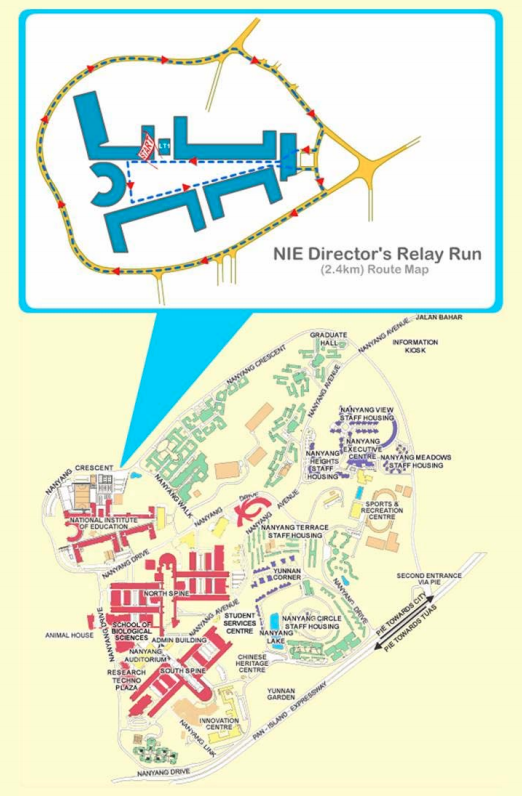 NIE Director's Relay 2006 is a dusk-to-dawn relay, organised for the NIE community to come together and have fun. Participants will also raise funds for Singapore Heart Foundation, a charity organisation nominated by NIE Director Prof Leo Tan.